Of course, we do not wish ourselves evil or bad situations. Some systems installed or part of our home installations could malfunction or stop working unexpectedly. The right thing to do in this case is to look for and get help. 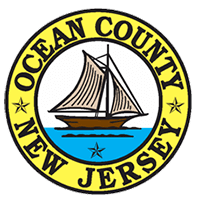 All buildings in Ocean County NJ has water heater systems installed and once a malfunction occurs such as failure to heat water, the next thing to do is to get water repairs experts to help restore it back. You could be confused as to which service company to contact but for Ocean County NJ; All Week plumbing is their company of choice. 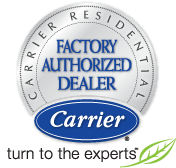 They work on any type, model of water heaters and all it will take you is to put a call across to them and your problem will be solved. Never make the mistake of calling the inexperienced technicians. The importance of water heaters makes it a necessity and it’s found in both residential and commercial buildings. They help to produce hot water for use in the buildings. For homes lacking water heater, they will require experts to do it and it can be installed anytime irrespective of the building being old or new. Water heater installations are best done by All Week Service Company. So for your homes or offices including water heater replacement, contact them now.